Compression | Mac App Storeのアプリ検索・ランキング BuzzMac! A new twist on the block dropping game genre! Destroy the blocks before the game destroys you! 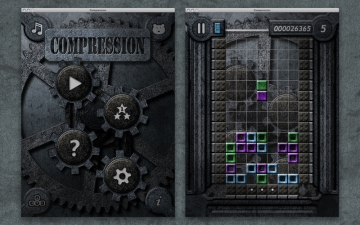 Compression takes the famous falling blocks game concept and redefines it. Use all the block dropping skills you've mastered in the past, and then discover an all new level of strategy that only Compression can offer. 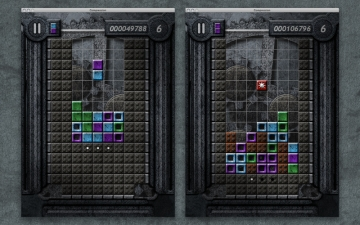 Mixing the classic gameplay style of the traditional game, with a uniquely dynamic gaming surface, Compression creates an ever changing challenge for even the most advanced block dropping fan. With dangerously dark and detailed graphics, and an industrial rock soundtrack, Compression is not your momma's block dropping game! 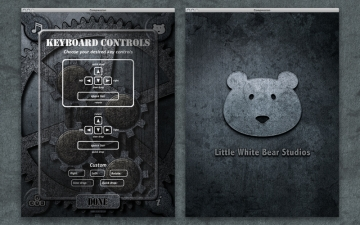 - Multiple keyboard controls options. Want to match the controls of your favorite block dropping game? You can! If you are having trouble getting past the main game menu, please make sure any font management software you have personally installed on your computer is allowing the game to access the fonts list. Compression uses the Trebuchet font, and will not run correctly without proper access to it. anti_negative_ (anti.negative)@chordslayermaxo only thing is compression to 5.1, so you can route the 6 channels to print and consolidate them in compressor for mac.